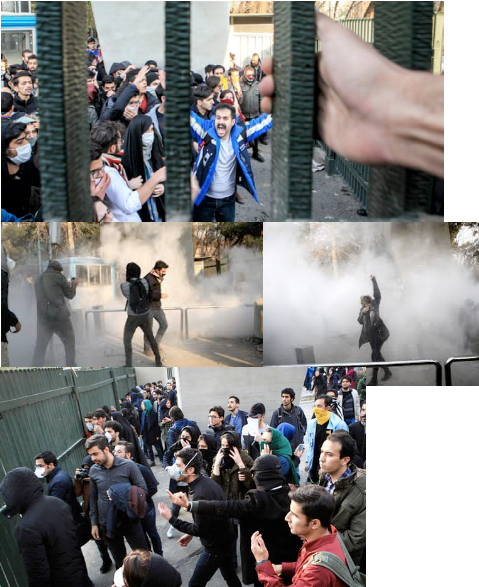 Iran protests: A turning point? Yurt coal minders protesting Rouhani. They shouted him down, blocked his car and stomped on the roof and hood. 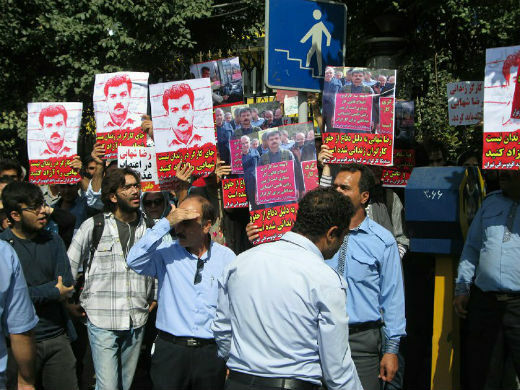 Bus drivers in Tehran demanding the release of their leader Reza Shehabi. See this article for more information.Occupy movement in the United States. Likewise, the defeat of the Arab Spring set off a wave of reaction. It gave a tremendous boost to Islamic fundamentalism, including terrorist attacks both within the Muslim world and outside. This combined with the collapse of the Occupy movement and the general rise of nationalism globally to increase the chauvinist and racist reaction here in the United States. It was largely on that basis that Trump was elected. 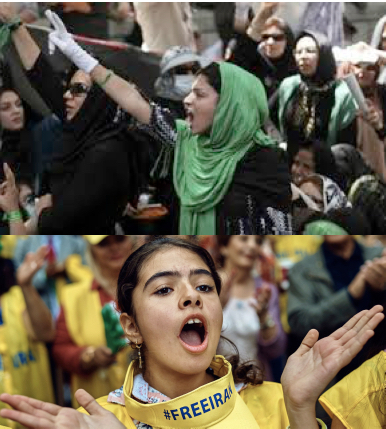 Inevitably, the issue of women’s rights will be raised if the protests continue. Athena was a Greek goddess – Minerva was her Roman equivalent. Otherwise, a great article! Hi, thank you for writing about Iran’s uprising. 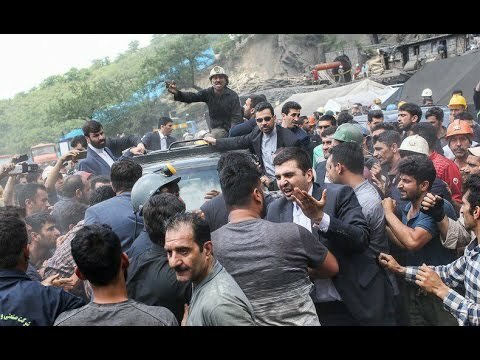 This statment: ‘There is actually some suspicion that the “hard liner” supporters of Ali Khameini were behind these original protests in order to embarrass President Rouhani over the deal he made with Obama’, is made by the ‘hard liners’ themselves! People are against both factions of the regime. The thing is this uprising didn’t start by the working class, but ‘under class’ (unemployed and homeless people); actually working class has not yet joined in with their strikes – I hope they do. One thing that you missed in your article is: A magnitude 7.3 earthquake struck the border region between Iraq and Iran on Sunday November 12. The earthquake killed hundreds, injured thousands and so many more people became homeless; yet the victims were only helped by pepole, not by the government! The government has failed to make a single bathroom for them and since then they are asking for it again and again to be able to wash themselves. 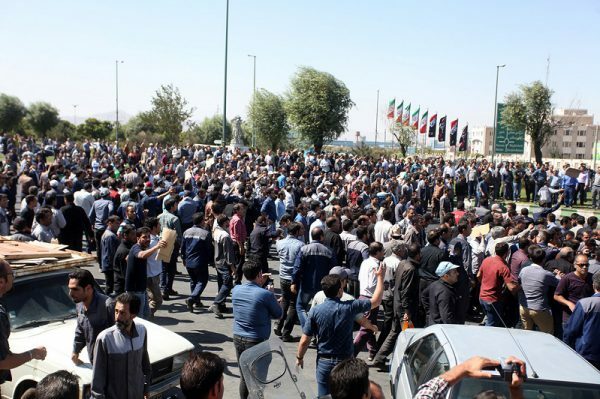 In support of people’s uprising, Iranians outside the country are mobilising demonstrations against the Islamic government all over the world. We had a demonstration today outside the Iranian embassy in London. Thank you for your comments and information, Nasrin Parvaz. What you write about the earthquake is extremely interesting. In 1985 there was a huge earthquake in Mexico City. It was a similar situation. The government completely failed to do anything, so people in their local neighborhoods organized to dig their neighbors out of the rubble. These community groups continued after the emergency had passed and a whole community-based movement was started around them. Maybe something similar will happen in Iran. In any case, please keep us updated. Also, are you familiar with the Alliance of Middle East Socialists? No, I don’t know Alliance of Middle East Socialists! They also publish in Arabic and Persian.